Servicing Bowen Hills and the surrounding areas, DJS Plumbing & Drainage provides professional, fast and reliable hot water installation, repairs and servicing. With competitive rates, qualified and friendly plumbers, and extensive knowledge in the plumbing industry we offer service that you can always count on. Running out of hot water? Leaking hot water unit? Call DJS Plumbing & Drainage. We can repair, replace or even upgrade your current hot water service. Natural gas & LPG Continuous flow, Electric & Gas storage tank, Solar, Heat Pump. We have you covered! Inexpensive to buy, these systems are among the most popular choice and can be connected to a range of electricity tariffs dependent on demand. Natural gas is cost effective and environmentally friendly, if you have the connection for it. If you don't have a connection to metered natural gas, there's an option for bottled LPG gas. Unlike electricity, gas rates don't vary throughout the day, making this a cheaper option over electricity. Though environmentally friendly, LPG has a significantly higher running cost than NG. Not sure what hot water system will suit your requirements? Give us a call today! 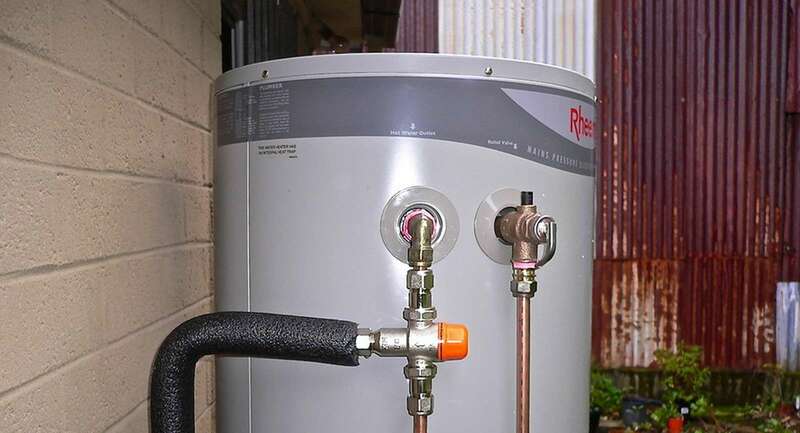 For a fast and reliable hot water heater repair or replacement service in Bowen Hills, call DJS Plumbing & Drainage. 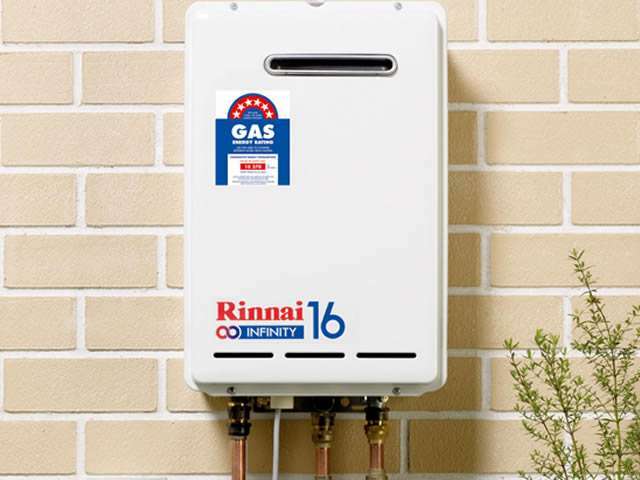 Our plumbing professionals cover all hot water fuel types; gas, electric heat pump hot water systems and will have your water back running hot before you know it. Got a plumbing emergency that needs to be fixed as soon as possible? 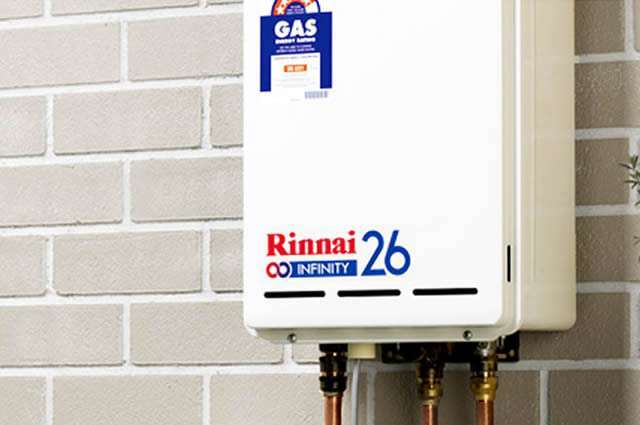 Do you need plumbing and gas fitting services for your home and business? Do you want to install a hot water system? DJS Plumbing is your reliable plumber in Bowen Hills, providing dependable plumbing services to satisfied clients for more than 10 years. Darren Sharman is your local plumber and the owner/operator of DJS Plumbing and Drainage. DJS Plumbing was established 10 years ago and Darren Sharman has over 20 years of qualified trade experience. A long time local resident of Paddington, Darren provides the personalised service and reliability of a small business while still offering a wide range of services across the areas of plumbing, drainage and gas fitting for residential, commercial and industrial clients. Residential Plumbing - We handle all residential plumbing and gas fitting services for homes, condos, apartments and other residential buildings. Whether it's leaking taps, blocked drains, burst pipes, installing gas pipes or any other residential plumbing requirement, DJS Plumbing can get it done fast and efficiently. Commercial Plumbing - Bad plumbing problems can either ruin your business or put your operations on hold. If you need commercial plumbing assistance, like fixing sinks or toilets in your place of business, contact DJS Plumbing and we'll handle all your plumbing needs. Industrial Plumbing - Dealing with industrial plumbing jobs needs the expertise and experience of qualified industrial plumber. DJS Plumbing can cater to all your industrial plumbing needs. Hot water systems - DJS Plumbing offers installation, repair, service and maintenance of all hot water systems.